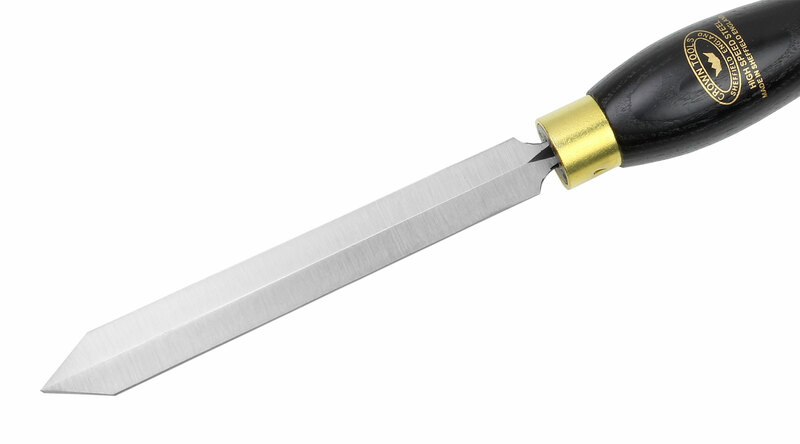 Crowns exclusive new range of Pro-PM turning tools are made from an advanced Powder Metal, the molten steel has been compressed and sintered giving these Pro-PM turning tools a cutting edge which lasts up to four/five times that of a conventional High Speed Steel tool. 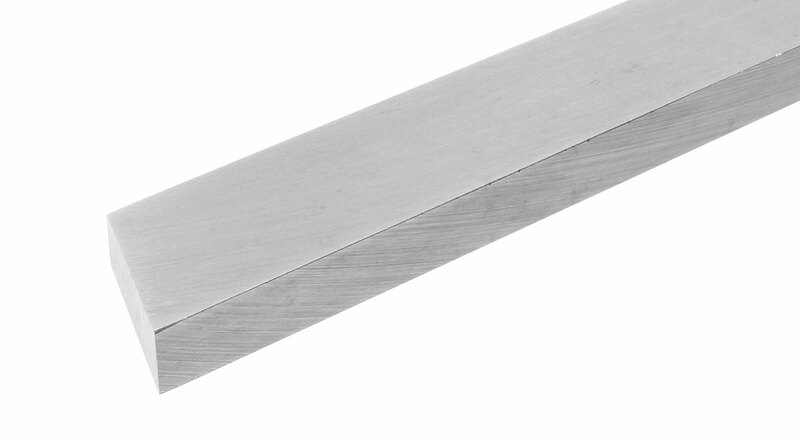 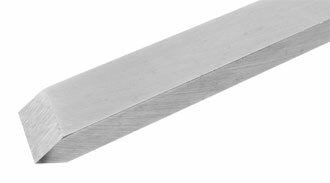 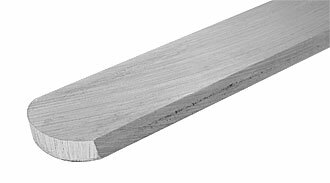 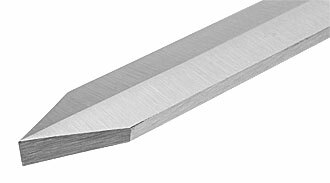 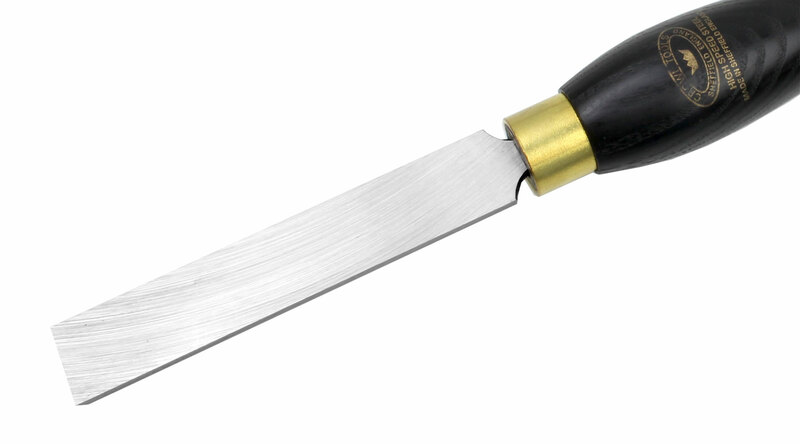 The chisels are hardened to between 66° and 68° Rockwell, enabling the tools to have a vastly superior wear resistance, excellent grinability, superior toughness, a high working hardness and a high retention of hardness. 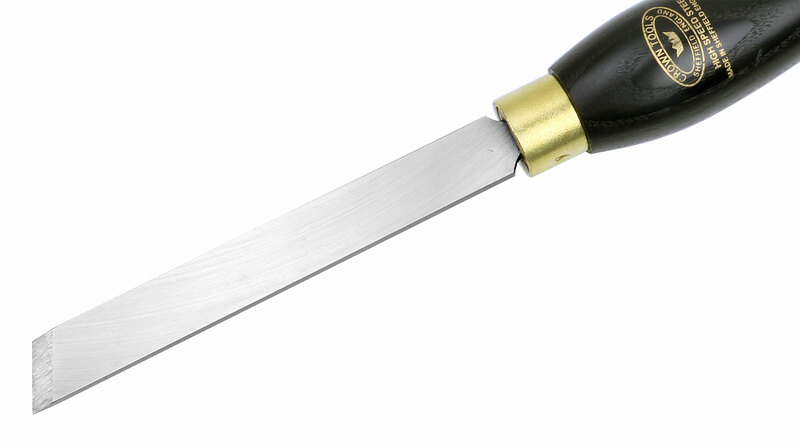 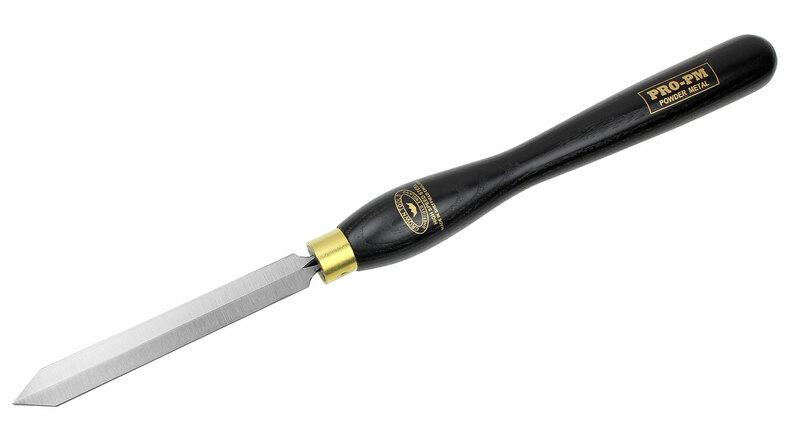 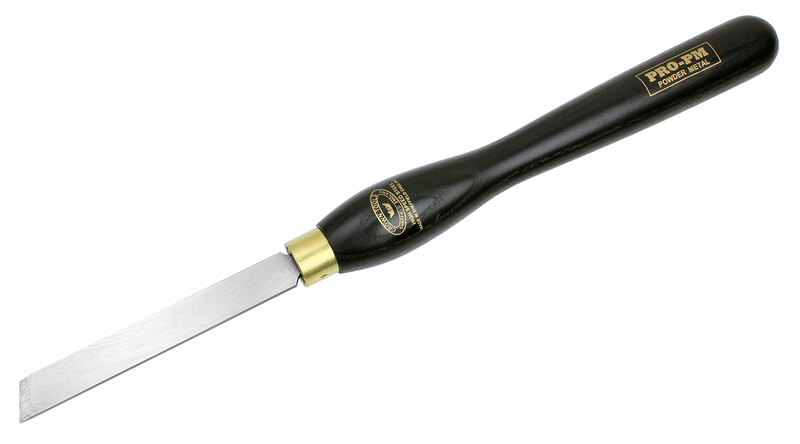 The ergonomically designed stained black ash handles fitted to these tools make the finished chisels unbeatable. Made by Crown in Sheffield.